Yes, that is my high school yearbook photo. I've used it to design this limited edition shirt with a portion of proceeds benefitting Musicians On Call. Shirt will only be available online. He's in love with a teenage mermaid that's gone from under the sea to being part of his world, but who will this dashing prince choose? You'll find out at the live production of this epic Danish tale at the Hollywood Bowl June 3 and 4! 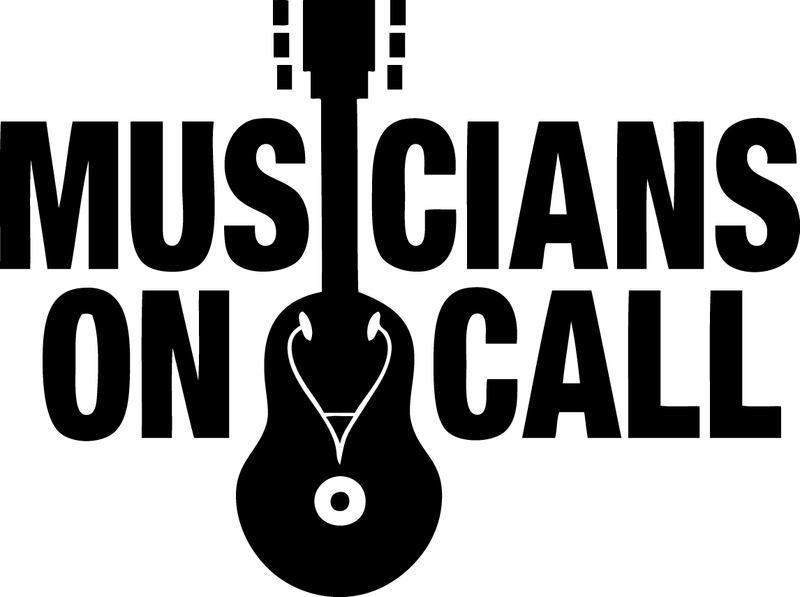 A portion of the proceeds from this campaign will benefit Musicians On Call.